All families have traditions. Some traditions have been passed down from generation to generation and other traditions are newly created with the anticipation of being carried on for many years to come. My family has some traditions that I can remember doing since I was a little girl, but I think my favorite tradition is the one Dylan and I started two years ago for Mother's Day. We spend the day together enjoying all the sights and smells that the San Diego Zoo Discovery Days: Garden Festival has to offer. The beauty of each flower. The intricate details of the orchids. The other side of the zoo - the side most people overlook. This year's theme is “How Does Your Garden Grow?” and will feature display booths where visitors can get gardening tips on pruning techniques, container gardening, the difference between soil and dirt, odd and curious plants, botanical wonders, growing bamboo, making a home garden more beautiful and bountiful, and more. Visiting the booths during this two-day event is a wonderful way to learn some great tips and tricks from the experts! 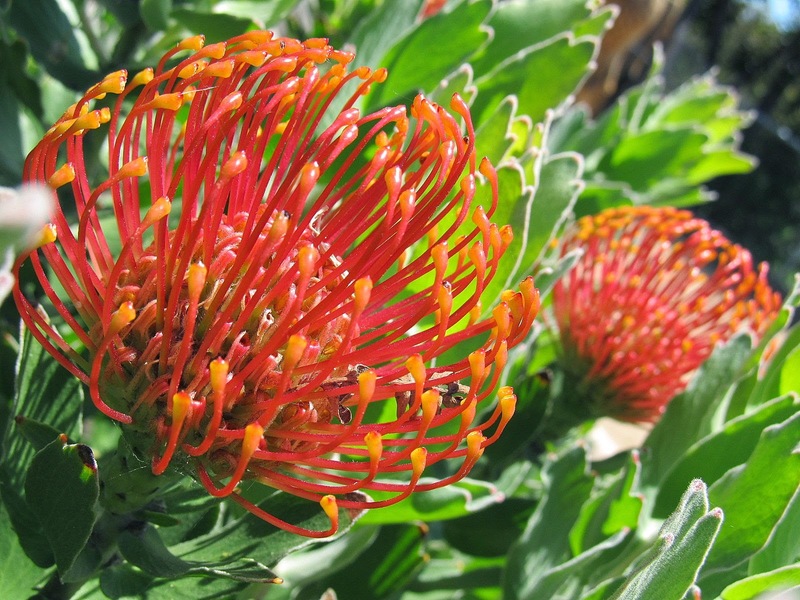 Garden Festival also will offer self-guided walking tours, a scavenger hunt featuring plants with animal names, craft activities for children, and a chance to meet Zoo horticulturists, insect keepers and a researcher from the San Diego Zoo Institute for Conservation Research who is working to save plant species around the world and in our own backyards. I always enjoy seeing how the zoo's horticulturists have decorated the planters and have been known to take hundreds of pictures ... of flowers! My favorite part of Garden Festival is the opportunity to spend time inside the fabulous Orchid House. 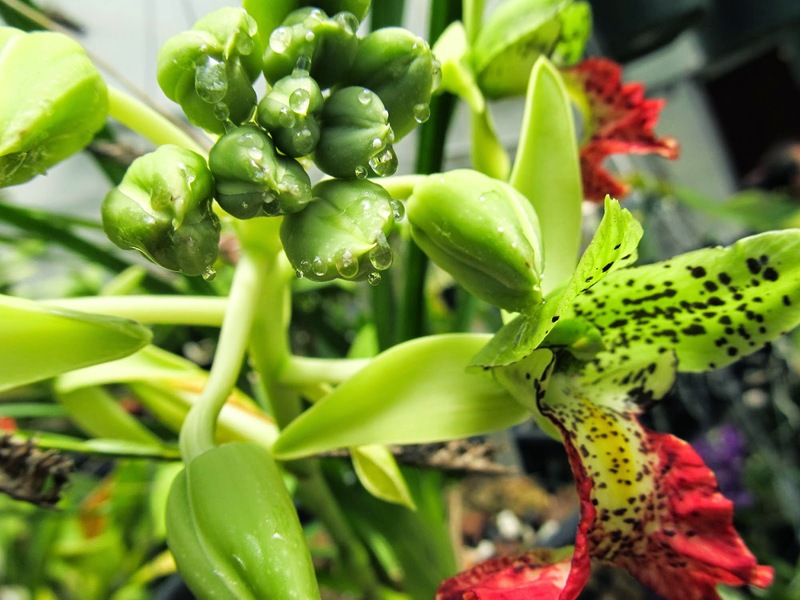 Yes, the San Diego Zoo has an Orchid House! Did you know that? Last year was my first time visiting the Orchid House and I was in awe of the beauty that was all around me. There are now 949 rare, unique and glorious species of orchids to see ... and 22 of the orchid species are conservation worthy! 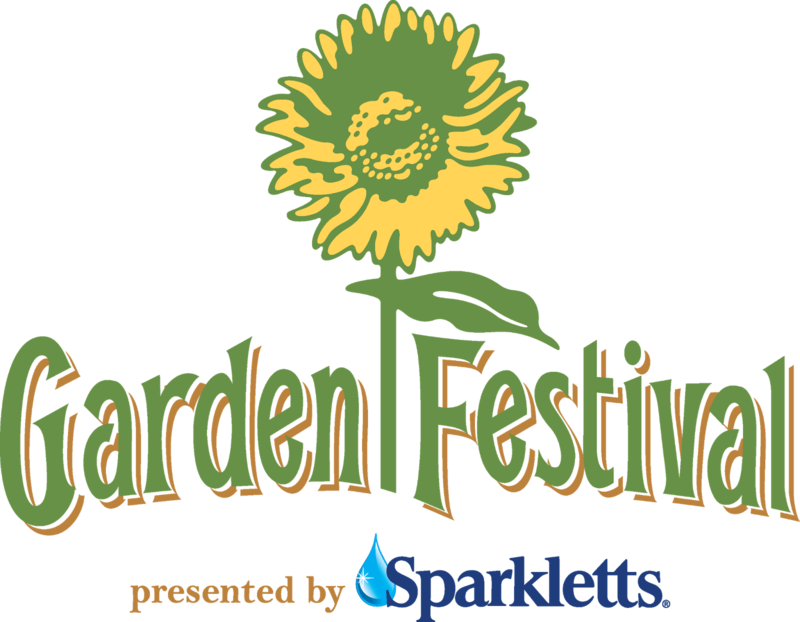 Presented by Sparkletts and held every Mother's Day weekend, the Garden Festival has quickly become my favorite family tradition. I can't think of a better way to spend Mother's Day then being surrounded by flowers while I spend the day with my son at the San Diego Zoo. Does your family have a Mother's Day tradition?